July 26, 27, 28, Aug. 2, 3 and 4, 2019. 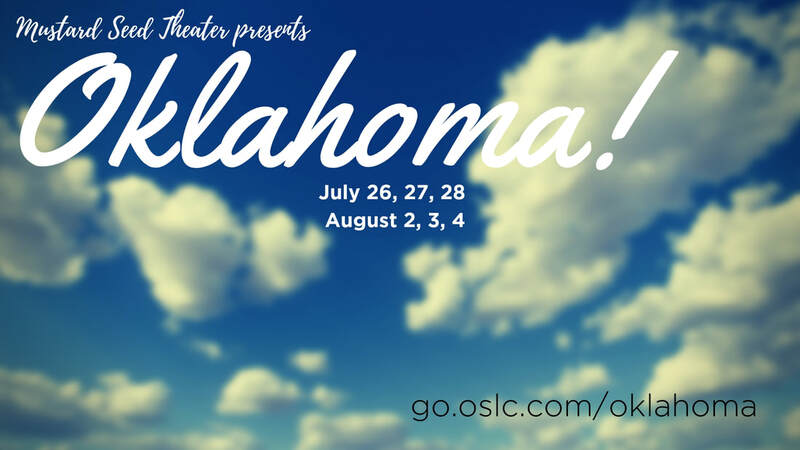 Set in farm country outside the town of Claremore, Indian Territory, in 1906, Oklahoma is the beloved story of farm girl, Laurey Williams, and her courtship by two rival suitors, cowboy Curly McLain and the sinister and frightening farmhand, Jud Fry. We are looking for backstage crew help, costume help, as well as people to usher and take tickets. To be a part of the crew, contact Gerod Bass.